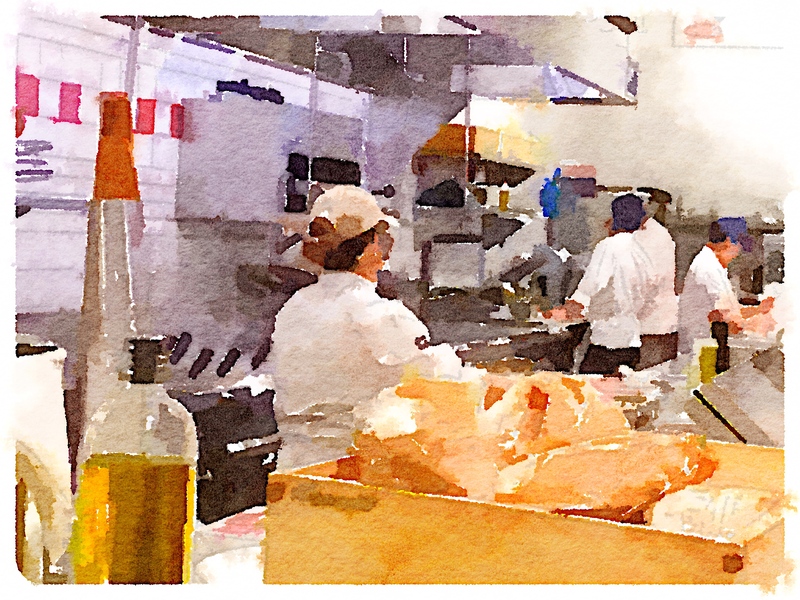 We have all read about the current dilemma in the restaurant business – the challenge of finding cooks to fill shifts. This is a cyclical problem driven by fluctuations in the economy paired with the continual American dependence on restaurant meals as a substitute for cooking at home. At some point this will level off and the real long-term challenge will be finding excellent cooks, not just people to fill restaurant shifts. For the cook, the parallel challenge is finding opportunities to work at quality operations that provide the ability for growth, fair salaries, and respectable benefit packages. Success in a restaurant is rarely determined by the equipment in the kitchen, or even the location where the restaurant sits (although both can certainly help), it’s all about finding and keeping exceptional employees who produce consistently excellent food and breakthrough service. So, what does it mean to be an exceptional cook and how does one get started? In all cases, exceptional cooks become the example to others. They take care of their uniform and personal grooming; their knives are always sharp, their mise en place is always spot on, their dishes are dependably exact, they jump in to help others when needed, and their food flavors are consistently where they need to be. 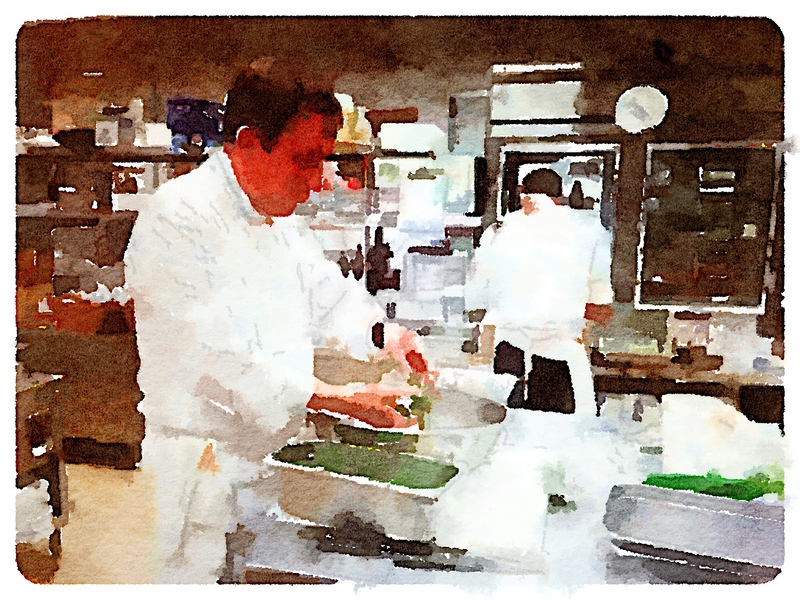 Exceptional cooks invest the time and energy in constant improvement. They read about and study the origins of cooking styles, the characteristics of ingredients, and the processes used in replicating dishes. They know that practice does make perfect and invest the time in building their ability and confidence. There is no question when it comes to an exceptional cooks level of dependability. He or she is always on time, where needed and when needed, exact in following directives and meeting expectations, and able to complete tasks with minimal or no real supervision. To an exceptional cook, his or her job in a restaurant is treated as if this were his or her own business. Cooks anticipate and prepare for problems, notice when others are in the weeds and step in to help rectify the situation, are constantly aware of and practicing good cost controls, stay on top of daily equipment maintenance, and know that the restaurant guest is the reason for being employed. Exceptional cooks know what they don’t know and look for opportunities to increase their knowledge. They look for challenging learning opportunities and seek support from the restaurant as they build skills and aptitudes. 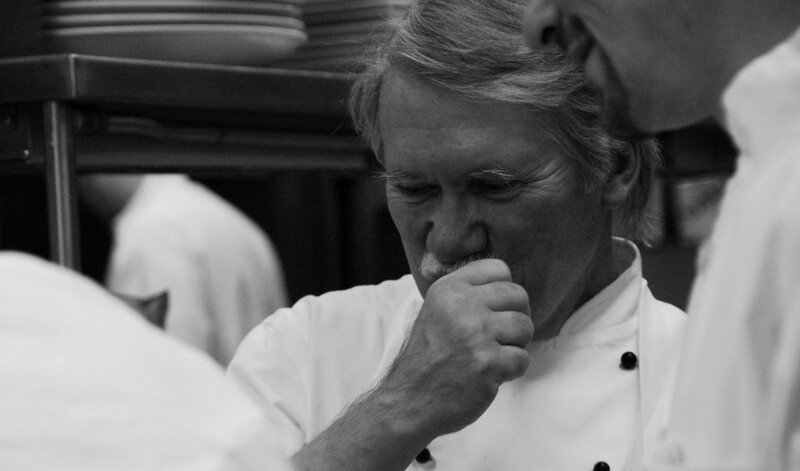 Great cooks know that every day provides new learning experiences. Great cooks step up and are willing to take the lead when necessary. They understand that every staff member is critical to the success of the restaurant and seek ways to help everyone improve his or her game. Exceptional cooks know that the restaurant is only as good as the last meal that was served. They are focused on taking those extra few seconds to make the plate look, as it should. They taste every dish during preparation and before placing it in the pass. They fully understand that every plate is a testament to their personal brand as well as the restaurant’s. These standards apply to all restaurant employees. Every manager, chef, and owner started somewhere and chances are that his or her first position was in the dish room or as a busser or back wait. Those individuals who made it to and thrive in a leadership position understand the process of being exceptional. Great cooks know that to build these skills and aptitudes requires that they select the best restaurants to work in – those restaurants that will invest in a cook’s growth and provide a supportive environment for anyone willing and able to become exceptional. Yes, this will mean that great cooks will come and go, but those operators who invest in learning will find a steady flow of potentially exceptional cooks seeking the opportunity to work for them. **NEXT WEEK: How can restaurants hang on to exceptional cooks? ← DO LINE COOKS SYNC THEIR BRAINS WHEN THE RESTAURANT IS HUMMING?